Available in two sizes, this straight hanger with an upturn hook makes hanging your plants easy and adds character to your home indoors or outdoors. Painted black with a powder coat finish. Great for hanging a variety of items. Straight Hanger Upturn Hook (Case of 12) has different options and/or variations, please choose below. 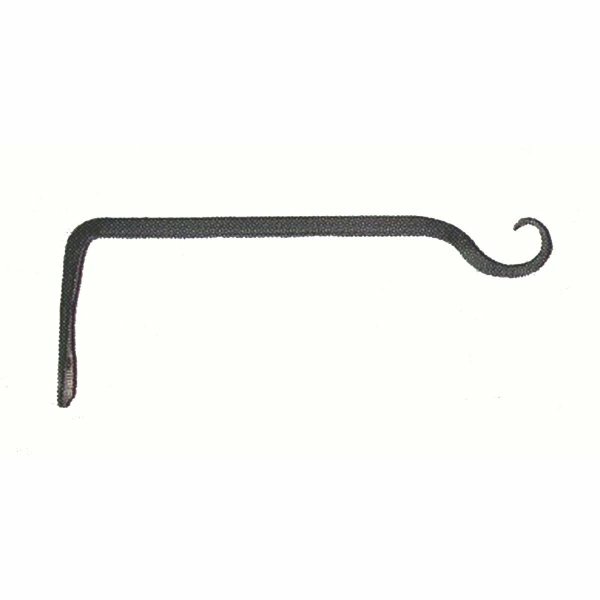 The Straight Hanger Upturn Hook is ideal for hanging bird feeders, hanging plants and more. May be used indoors or outdoor and ideal for smaller or tight spaces. Choose the 6" in length with a 5/16" width or the 15" in length with a 3/8" width. Upturn straight hanger forged 15 inch in length and 3/8 inch stock. Comes in black powder coat unless otherwise noted. 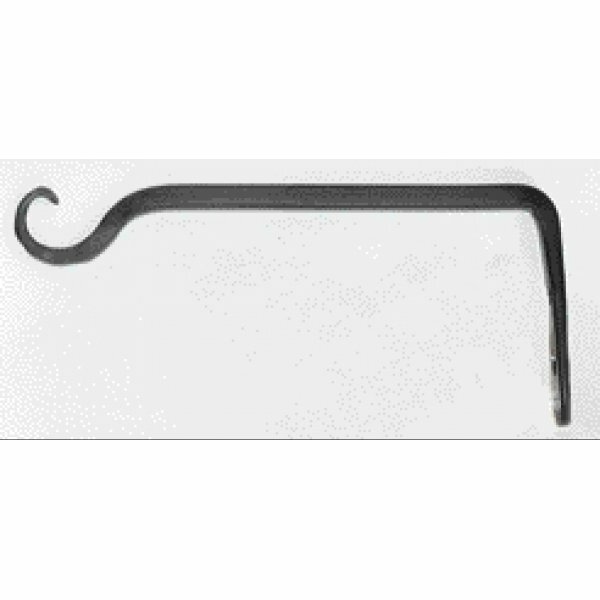 Upturn straight hanger forged 6 inch in length and 5/16 inch stock.